Starbucks has been an international name for out-of-the-house coffee, that whenever someone mentions the word cafe, we instantly think about this coffee giant. 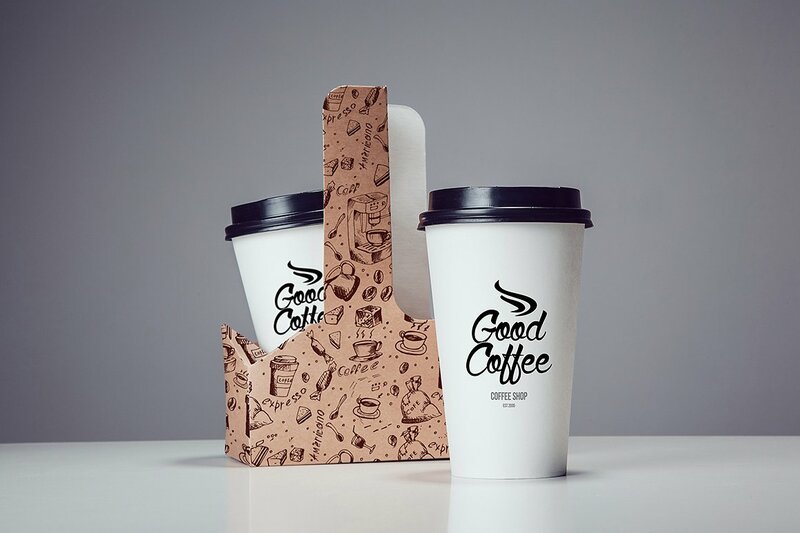 However, according to business journals, the rise of small coffee shops that house specialty coffee have been consistently growing through the years. 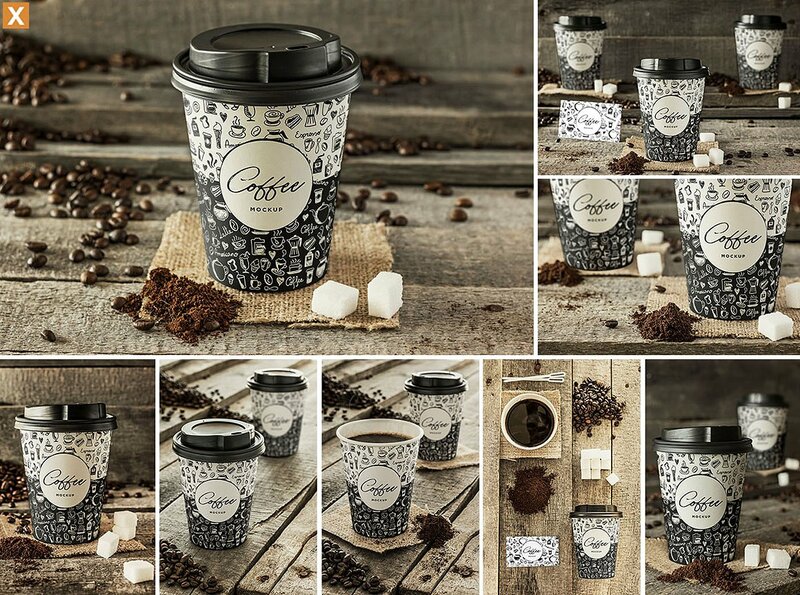 Like restaurant branding, coffee shops invest largely on their branding style to stand out among the many competitors in the coffee bean world. 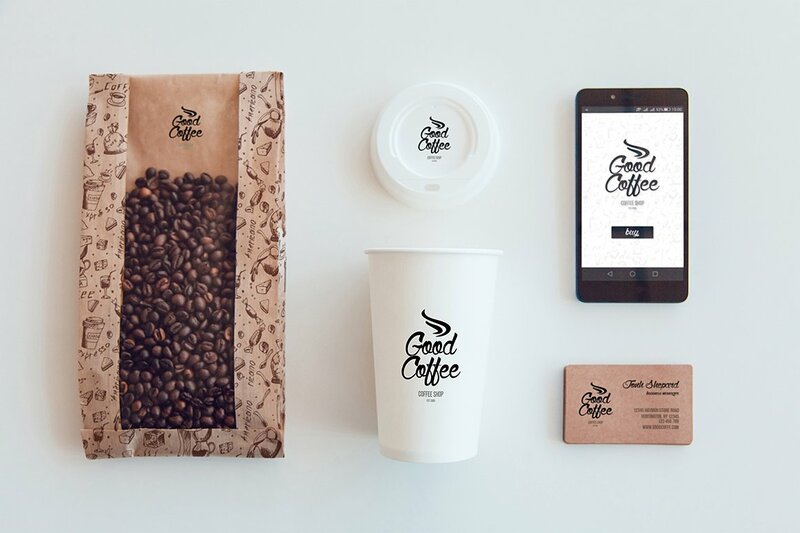 Home coffee aside, your branding speaks a lot about your cafe at large. 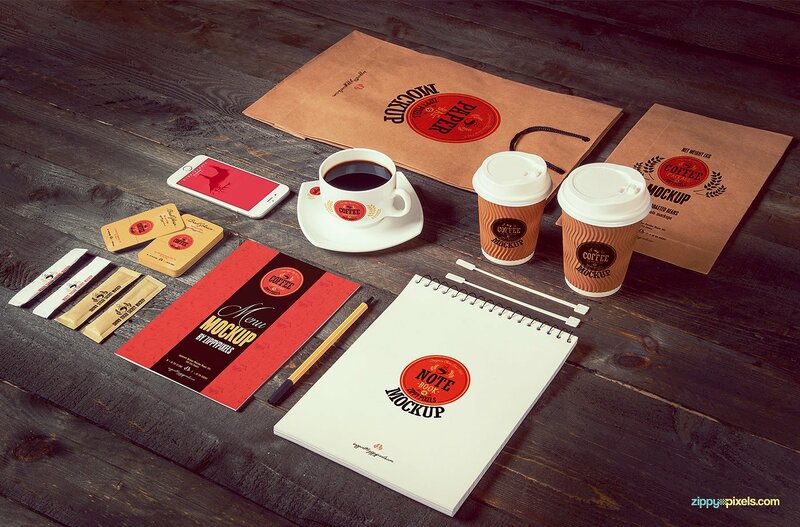 Your branding is how people will recognize you and set you apart from the thousands of other coffee shops around the world. 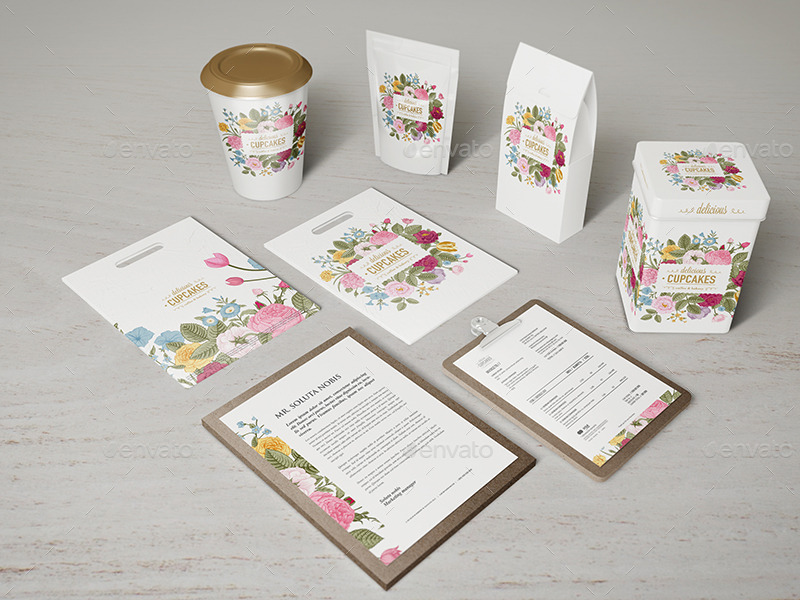 Branding is your business’ personality. 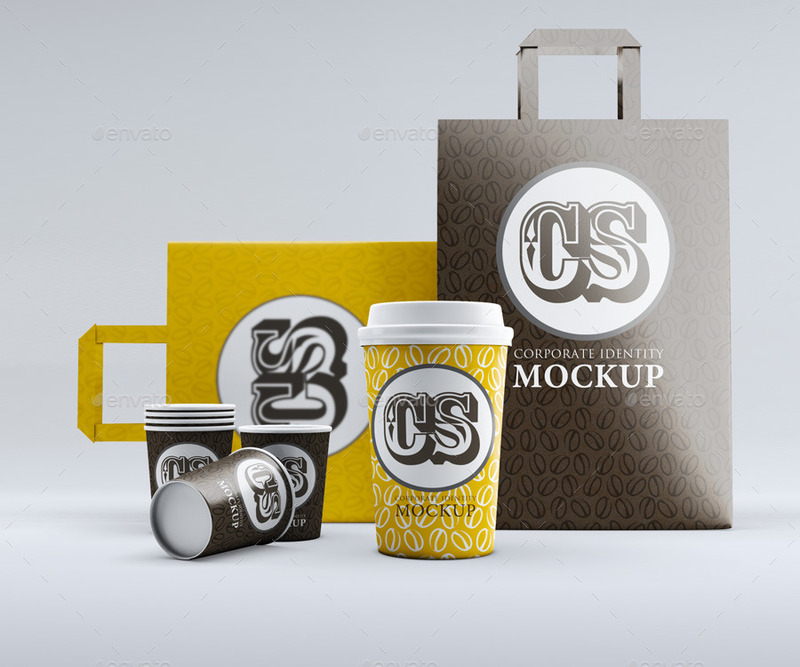 Your branding is what makes your product remembered and set apart from the rest of your competitors. Social media has become a rather unpopular and outside-textbook point to consider, especially if you’re a planning to open up a coffee shop in this generation. 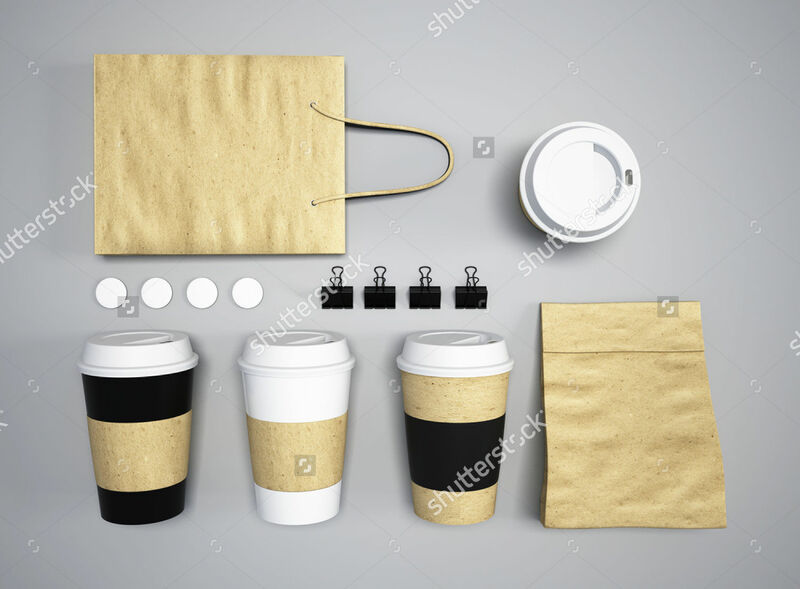 The rise of social media paved way for coffee cups and cafes to be points of interest in photography, people want to go to establishments that have a stand-out personality. 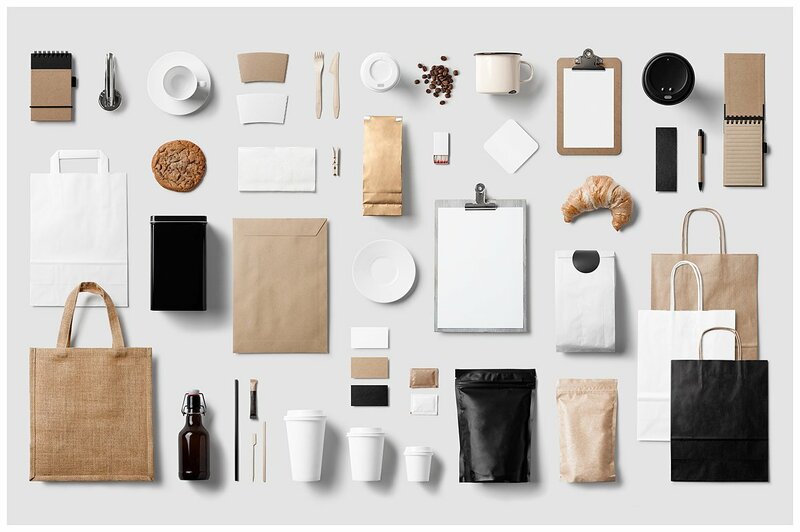 However, most people tend to misunderstand the concept of branding; it’s more than just creating the right interiors or your cafe’s stationaries, but it’s the consistency of design and personality of your entire cafe. 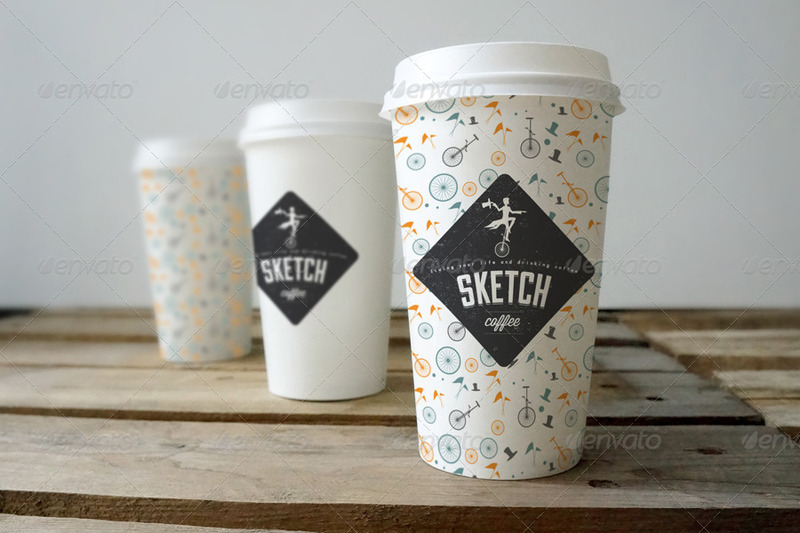 People these days, because of photo sharing apps like Instagram, tend to cafe hop for new uploads so make sure you’ve got a branding that has an edge on the latest trend. In other words, strike while the iron is hot. Also while most of us want to deny, social media is one way for us to subtly brag about our privileges in life. We want to be first at something “cool” and post it on social media. This is one of the reasons why cafes today go the extra mile to invest even on the most absurd branding idea just to lure in customers. For example, Japan is one of the countries with the most impressive theme cafes that tourists and local alike visit frequently for more than the coffee. Cafes in Tokyo thrive to invest on branding and make it as unique as possible to the point of hiring half naked dancers at the cafe. People usually overlook branding because they tend to focus on the product alone, thinking it is the more important one between the two. This is mostly true, but starting businessmen should also realize another truth that branding helps big time in making your business known to the public, especially if you’re planning to make the millennials your target market. According to the latest research by Harris Group, a venture capital firm, millennials tend to prioritize experiences over other things. 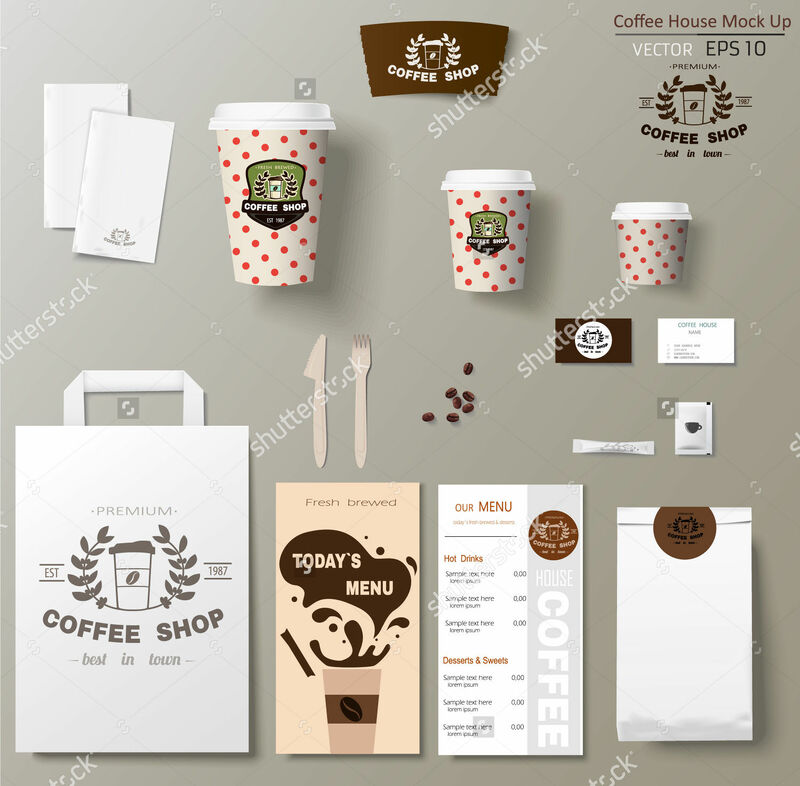 If you want your coffee shop to become relevant in their book, invest in your branding and make sure that your brand personality gives them an experience worth it of a post on their social media feed. While still at the topic of beverages, check out of wine bottle mockups for inspiration.